Javier Sierra's take on Da Vinci is much sharper, more focused and more rewarding. New York Daily News Sophisticated, memorable and much more than an ordinary detective story. 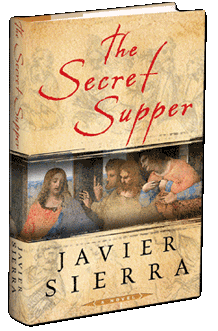 Tightly paced and atmospheric, The Secret Supper is a dazzling historical thriller with a unique vision of both Leonardo da Vinci's genius and his masterpiece -- which you will never look at in the same way again. 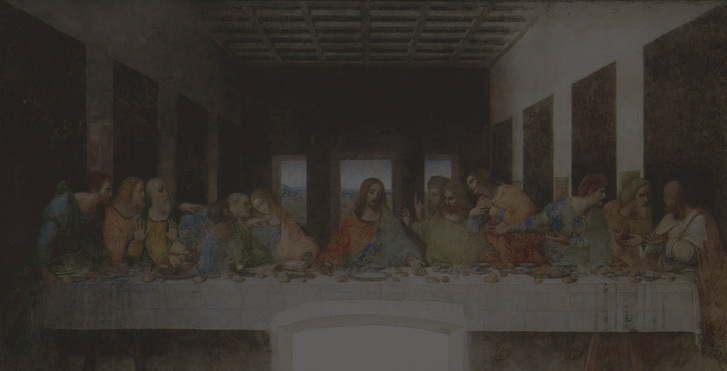 that the painting contains clues to a baffling -- and blasphemous -- message, which he is determined to decode to execute Leonardo. The Holy Grail and the Eucharist Bread are missing, there is no meat on the table, and the apostles, shockingly, are portraits of well-known heretics -- and none of them are depicted with halos. And why has the artist painted himself into the scene with his back turned toward Jesus? Listen to a special podcast that unveils more about da Vinci.